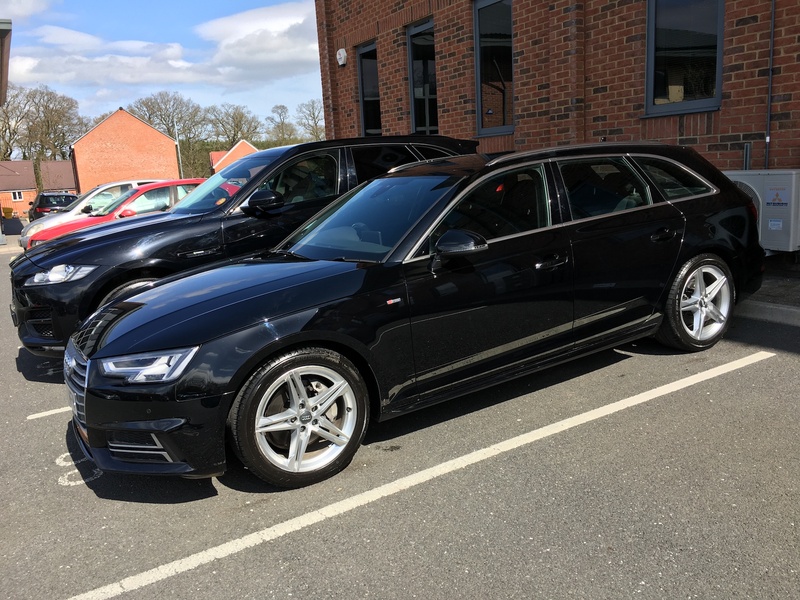 Our Workplace Valeting Service has been designed for business’s who require an on site valeting service for their members of staff. We can set you up on a specific date and time that suits you. We can also set up a whatsapp group so we can book in with your members of staff direct. Our van is fully equipped with its own power and water supply with no need to have leads and hoses running through your buildings. Please get in contact if you are interested in this service.